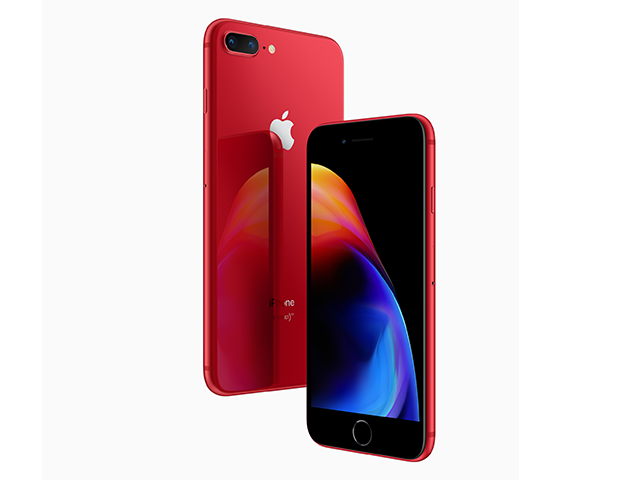 Apple has officially announced the iPhone 8 and iPhone 8 Plus (PRODUCT)RED Special Edition phones with the familiar red finish that the limited edition collection sports. The front of the phone remains black, but the back and sides are red with matching bands for the antennae. iPhone 8 and iPhone 8 Plus (PRODUCT)RED Special Edition will be available in 64GB and 256GB models starting at a retail price of $699 in the US. Both will ready to order from Tuesday, April 10 for those in Australia, Canada, China, France, Germany, Hong Kong, Japan, New Zealand, Singapore, the UK and US. It will only start shipping on April 13 in these regions. 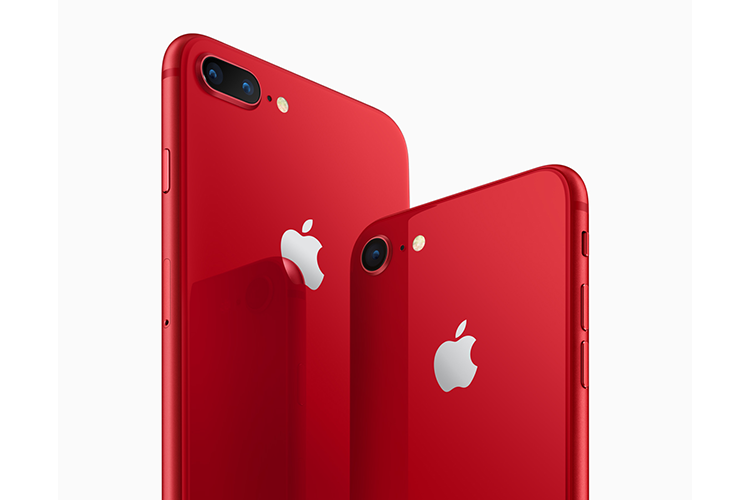 Apple says Brazil, Denmark, Ireland, Italy, Malaysia, Mexico, Netherlands, Norway, Russia, Saudi Arabia, South Korea, Spain, Sweden, Switzerland, Taiwan, Thailand, UAE and other countries and regions will get the (PRODUCT)RED edition in April, with Chile, Colombia, India, Israel, Turkey and other countries will get it only in May. 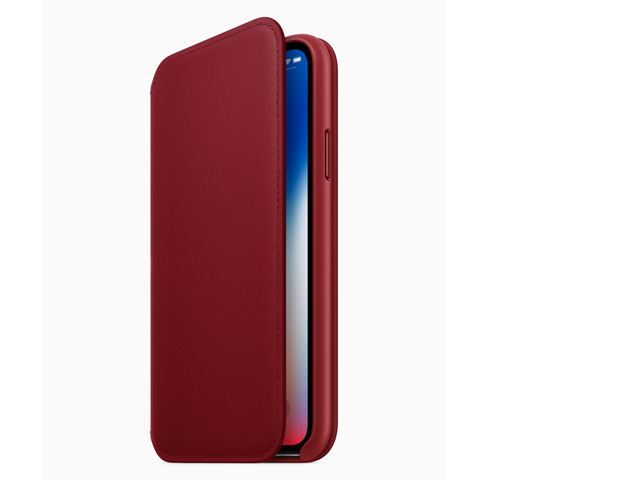 In addition to the phones, Apple is also releasing a limited edition (PRODUCT)RED iPhone X Leather Folio, which should give your regular iPhone that special colour. This too will be available from Tuesday, April 10. Apple says the folio is made out of a specially tanned and finished European leather and offers a luxurious look and feel. Which probably explains the $99 price tag for the folio. Though unlike other Apple products, you don’t have to feel terrible about yourself for splurging on these. “A portion of proceeds for all (PRODUCT)RED purchases go directly to Global Fund HIV/AIDS grants that provide testing, counseling, treatment and prevention programs with a specific focus on eliminating transmission of the virus from mothers to their babies. Since partnering with (RED) in 2006, Apple has donated more than $160 million to the Global Fund, serving as the organization’s largest corporate donor,” the company said.